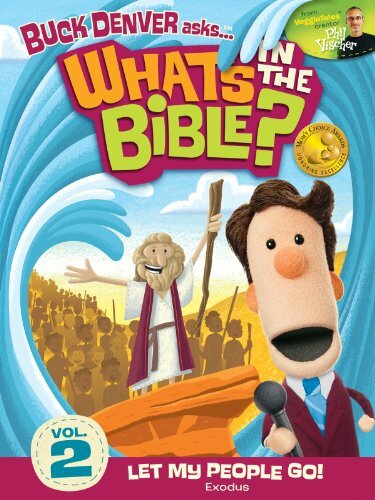 I want my children to know the Bible. I want them to understand the theology. 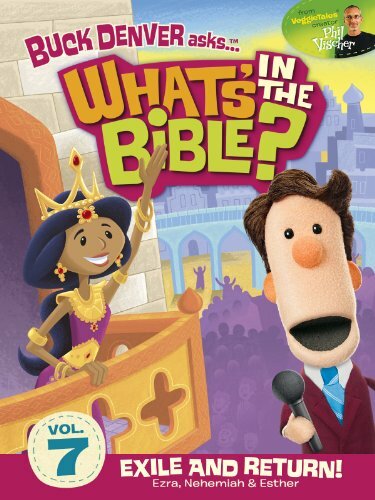 I want them to read the Bible cover to cover. I also want them to know about the Bible: how it’s structured, how it came to be, how it relates to their day to day lives, and the overarching themes–the theology–of the Bible. If you love Jesus, you probably feel the same way about your kids and teens knowing his written word. Hey! 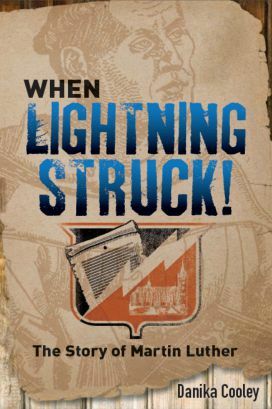 There’s a three book giveaway in this post! 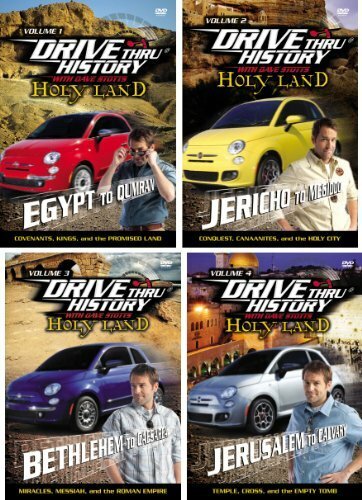 Bible Road Trip™ will take your kids through the Bible in three years. 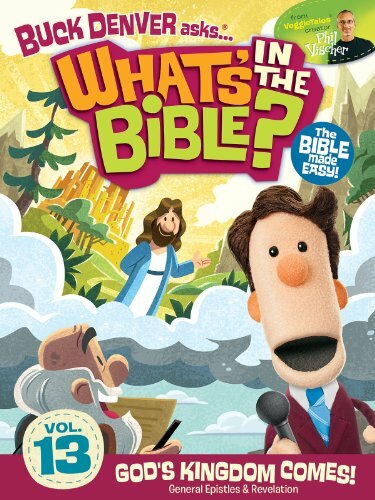 In addition to going through the Bible as a family, there are some wonderful books about the Bible for kids and teens available. They are books your kids will enjoy that are worth keeping around for your grandkids or passing onto the neighbors. 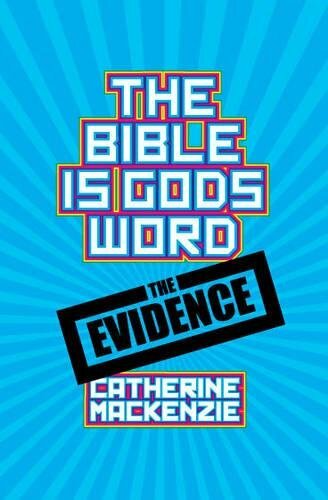 I’ve put together a list of some of our favorite books about the Bible for kids, and another list for teens. I looked for books that covered the canon of Scripture, the grand themes of the Bible, the importance of the books of the Bible, Bible application (devotions), and theology of the Bible. You’ll find my favorite Bible atlas on the list for teens as well. My teens and I often reference it as we read through Scripture. 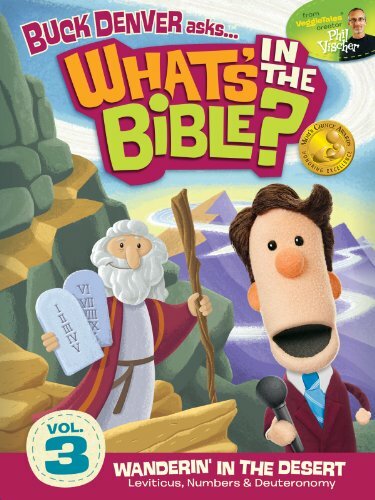 I’ve organized these books about the Bible for kids according to age range, with books for toddlers through kindergarten at the beginning and books for tweens at the end. 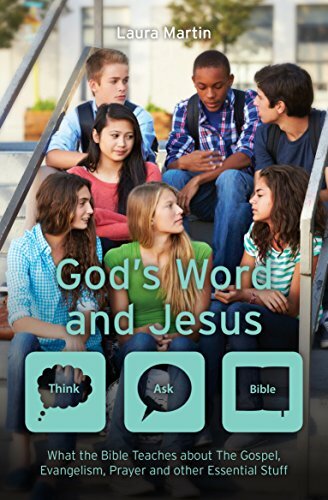 You’ll find books about the Bible for teens in the list below this one. 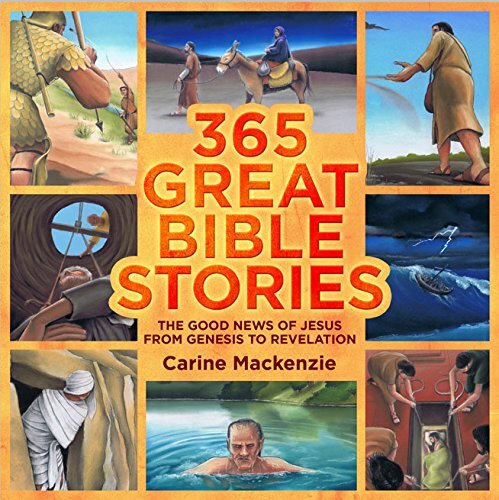 365 Great Bible Stories ~ A wonderful retelling of the Bible, including stories not usually seen in a children’s Bible story book. 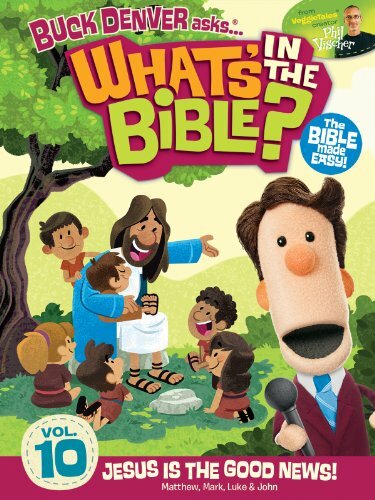 This is the spine book for the Preschool and Kindergarten level of Bible Road Trip™. 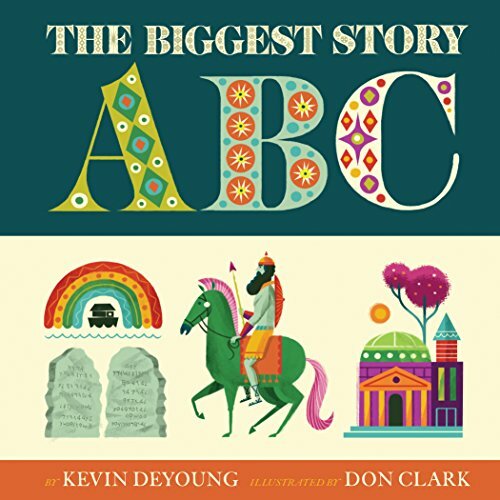 The Biggest Story ABC (Board Book) ~ Toddlers will learn about the biblical narrative in one A to Z board book. 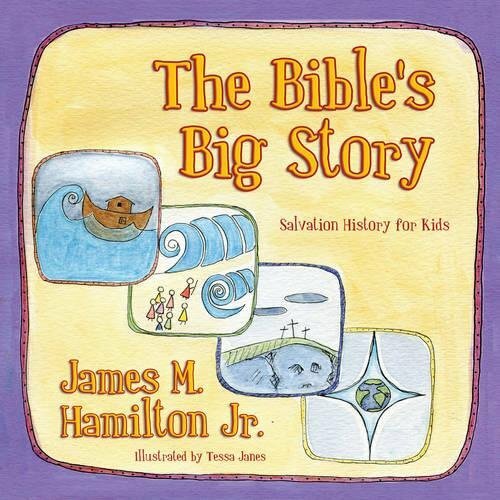 The Bible’s Big Story ~ Rhymes, Bible verses, and narrative explain the story of salvation. 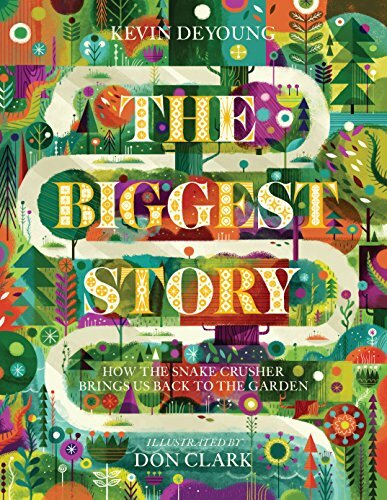 The Biggest Story ~ Learn the overarching narrative of the Bible story in this delightful picture book. 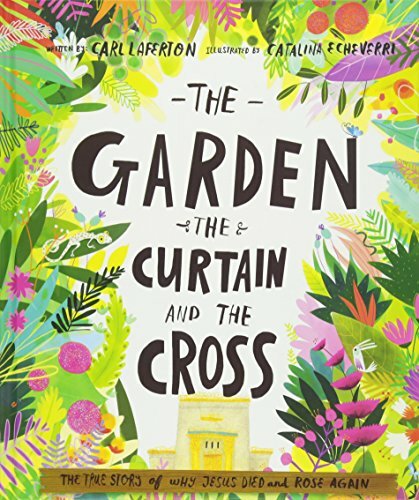 The Garden, the Curtain, and the Cross ~ Children will learn about the victory of the Resurrection story through an overview of the Bible. 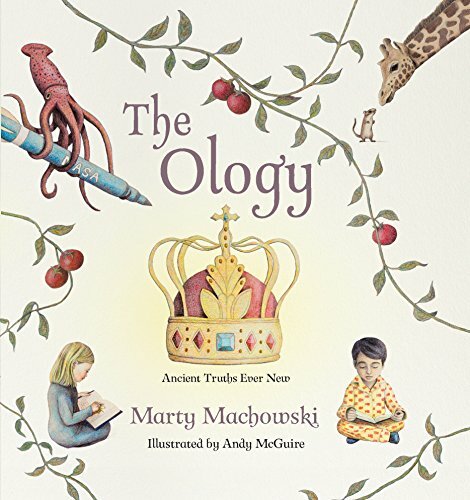 The Ology: Ancient Truths, Ever New ~ A must-have for every household, The Ology covers systematic theology in a fun and understandable way. 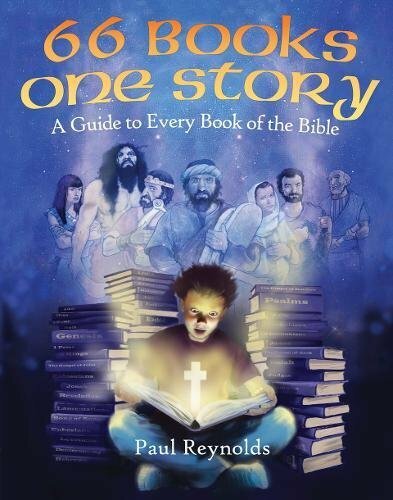 66 Books One Story ~ Perfect for reading aloud after dinner, this book covers the themes, style, purpose, and plan for salvation found in each book of the Bible. 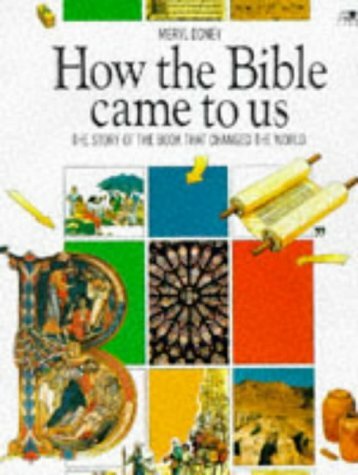 How the Bible Came to Us ~ This wonderfully illustrated book explores how the Bible was written, translated, and shared throughout the world. Note: There is one sentence in the book that says writing began 30,000 years ago. There is one picture that shows the profile of a Greek athlete. 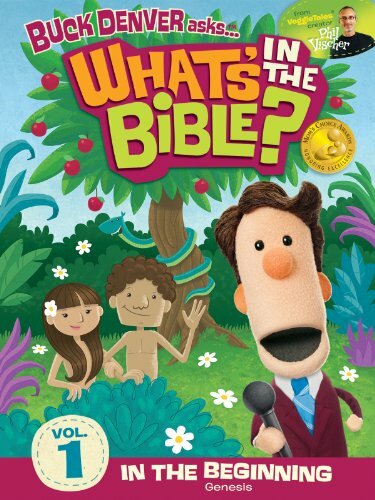 The Bible is God’s Word: The Evidence ~ This fun book for 8-12 year olds helps them explore each question about the Bible’s veracity they may have. 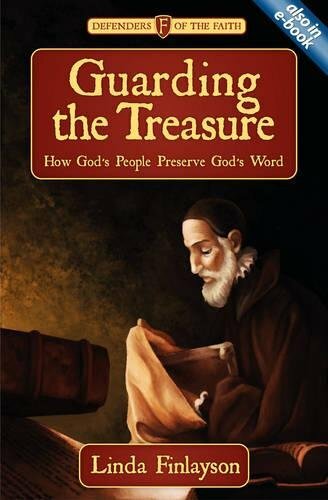 Guarding the Treasure: How God’s People Preserve God’s Word ~ Alternating between historical fiction and engaging nonfiction, each chapter of this book for 7-12 year olds tells a part of the story of how the Bible was written, assembled, translated, and preserved for new generations. 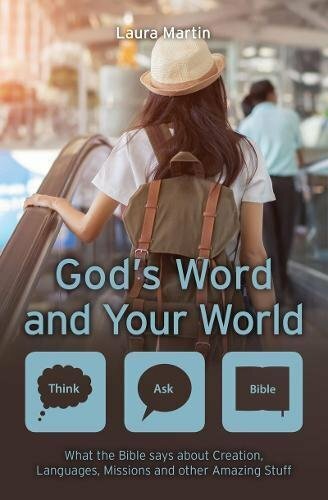 The Think Ask – Bible! 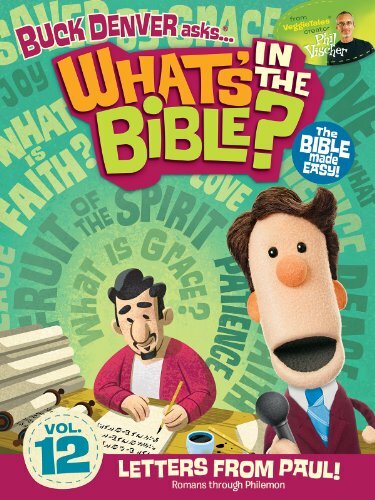 Series (God’s Word and…) ~ This excellent series helps 8-12 year olds apply God’s word to issues they face today. 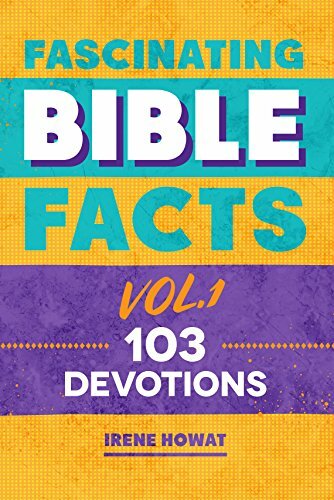 Fascinating Bible Facts Devotions ~ Learn a little more each day with devotionals about God’s promises that contain interesting facts and brief stories about the Bible for 7-12 year olds. 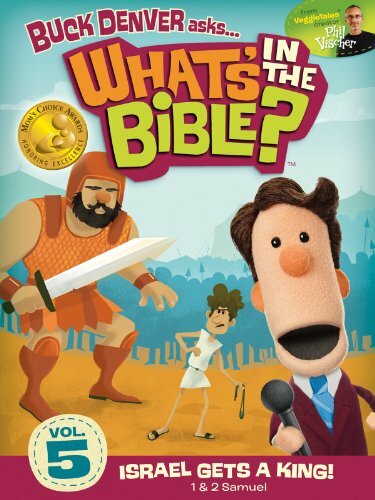 These are some great options for books about the Bible for kids. Keep reading for some wonderful choices for teens. Ends 8/17/18 at 11:59am PST. Open only to U.S. residents. Void where prohibited by law. Must be at least 18 years of age. This giveaway is in no away associated with Facebook, Twitter, Instagram, or Pinterest. No purchase necessary for entry. Odds are determined by the number of entries. Selected winners will have 48 hours to respond to email notification to claim their prizes or another winner will be drawn. Entrants will be subscribed to the Thinking Kids Press newsletter. With your teens, you’ll want to take learning about the Bible and about biblical doctrine up a notch. Your teens will soon encounter resistance to Scriptural truth and to the Bible itself. 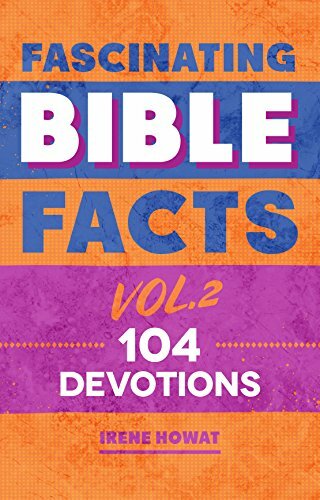 These books will help them understand God’s Word at a whole new level. 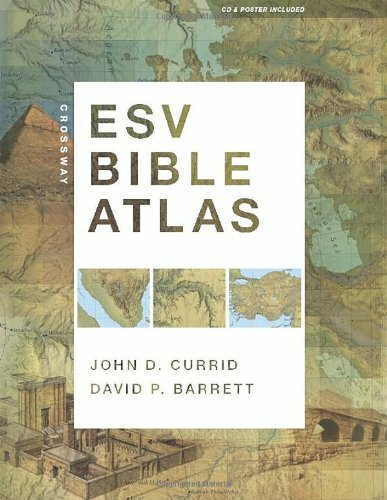 ESV Bible Atlas ~ My teens and I love the ESV Bible Atlas. It has incredible 3D diagrams, photographs, timelines, maps, and more. We refer to it often as we’re going through Bible Road Trip™ together. 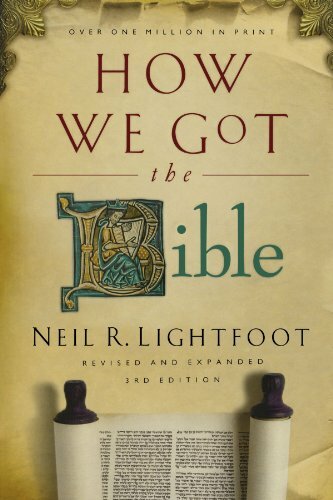 How We Got the Bible ~ With over a million copies sold over 40 years, Lightfoot’s How We Got the Bible is a must read for your students. I went through this with my boys when they were upper elementary. Your middle and high school students could certainly go through this adult text on the origination of the Bible and its translations. They would likely benefit from reading it with you. 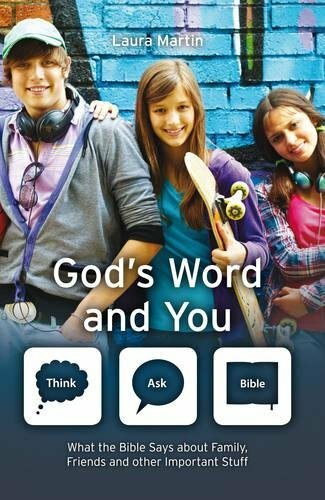 Taking God at His Word ~ Another must read for teens, Taking God at His Word is concise and readable. 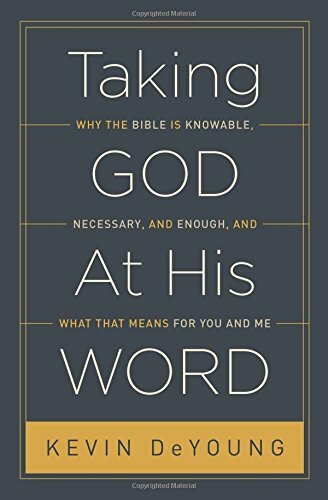 The book covers the truth that God’s Word is enough, clear, final, and necessary. 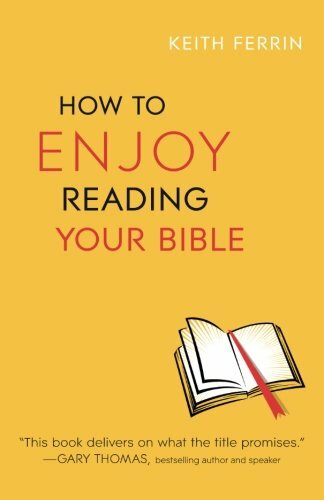 How to Enjoy Reading Your Bible ~ Your teens will benefit from learning 10 tips for reading their Bible. Each tip will help them approach the Bible from a new angle. Each chapter has group questions and a devotional aspect. Bible Overview ~ This is an engaging study of the themes and books of the Bible. 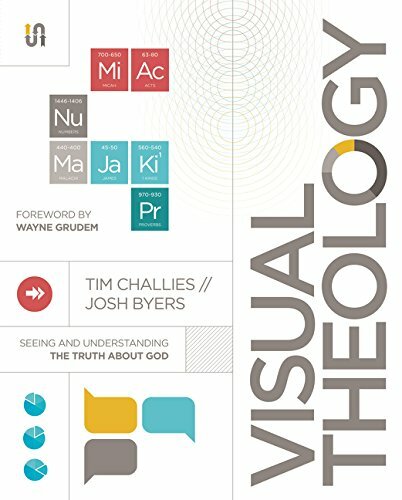 Visual Theology ~ For your visually oriented teens, this is a great book to cover the basics of their relationship with Christ, God’s plan for salvation, the process of sanctification, and living for Jesus. 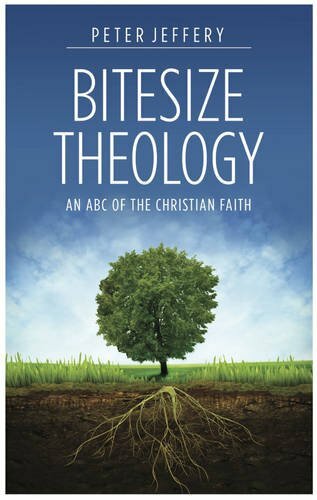 Bitesize Theology ~ Short chapters and easy to understand explanations cover 18 important Scriptural doctrines like the Trinity, grace, atonement, justification, sanctification, election, and the Second Coming. 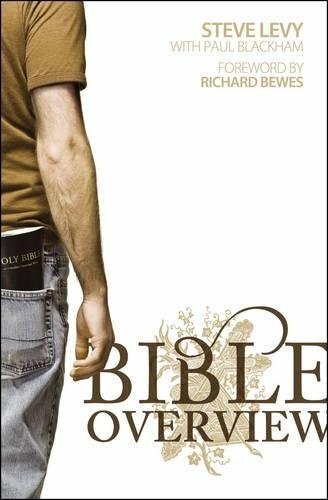 Christian Beliefs ~ I’ve been going through the meaty Systematic Theology by Wayne Grudem with my teens for a few years. 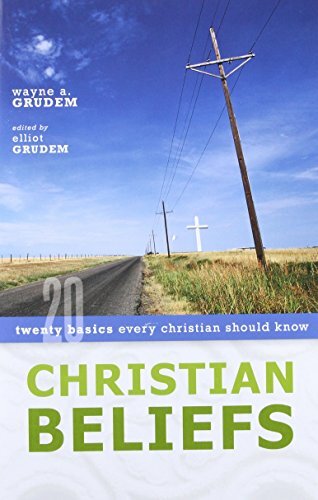 Here, his son distills Grudem’s writings to 20 essential Christian doctrines that every teen must know. It should be much more accessible for your teens. 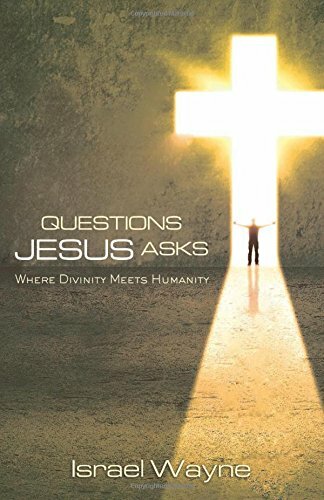 Questions Jesus Asks ~ This fascinating book uses 20 questions Jesus asked to cover topics like Christology, the virgin birth, healing, fear, and demonology. 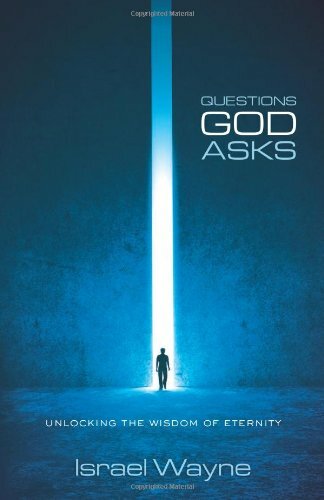 Questions God Asks ~ 19 questions asked by God are examined to learn more about subjects such as anger, service, evangelism, syncretism, missions, and more. 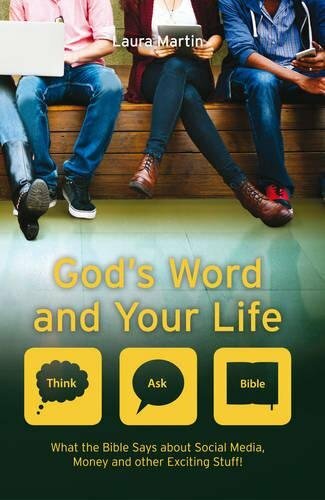 The books above will help your teens understand more about the veracity of God’s word and how it relates to them. 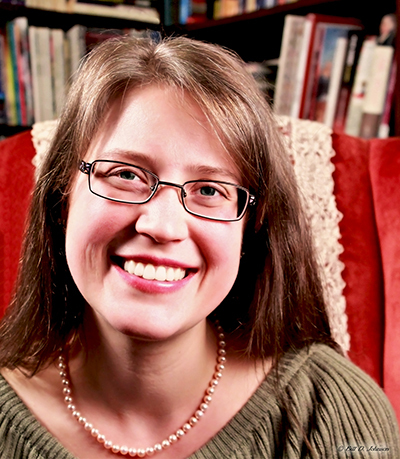 Check here for 10 faith-growing books for teens. My kids love the Denver Buck books and videos! Thank you for sharing! We love Denver Buck as well! I’m really interested in reading some of the other books you shared. Your giveaways are really such a blessing!! I am looking forward to using the materials with my girls! Thank you for offering giveaways and freebies! 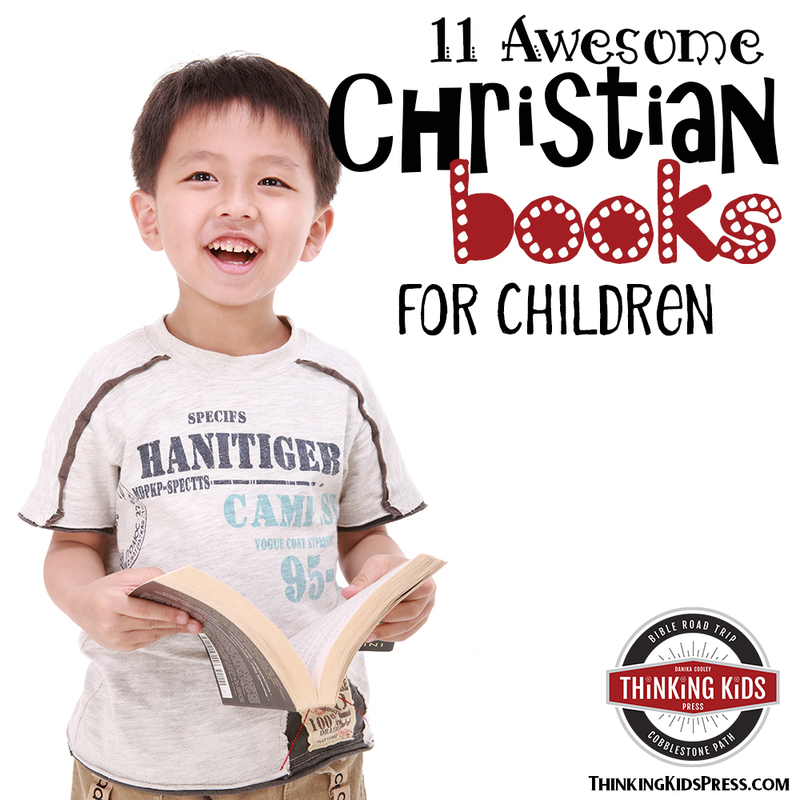 Christian books for children is a good way for them to learn about the Bible and how to apply Christian principles to their lives. Book lists are a favorite resource! Thank you for making them available. What a blessing this giveaway would be! We all need to train up our children! I plan to look up a few of these books soon! Thanks for sharing!! Thank you for sharing! Love your stuff! 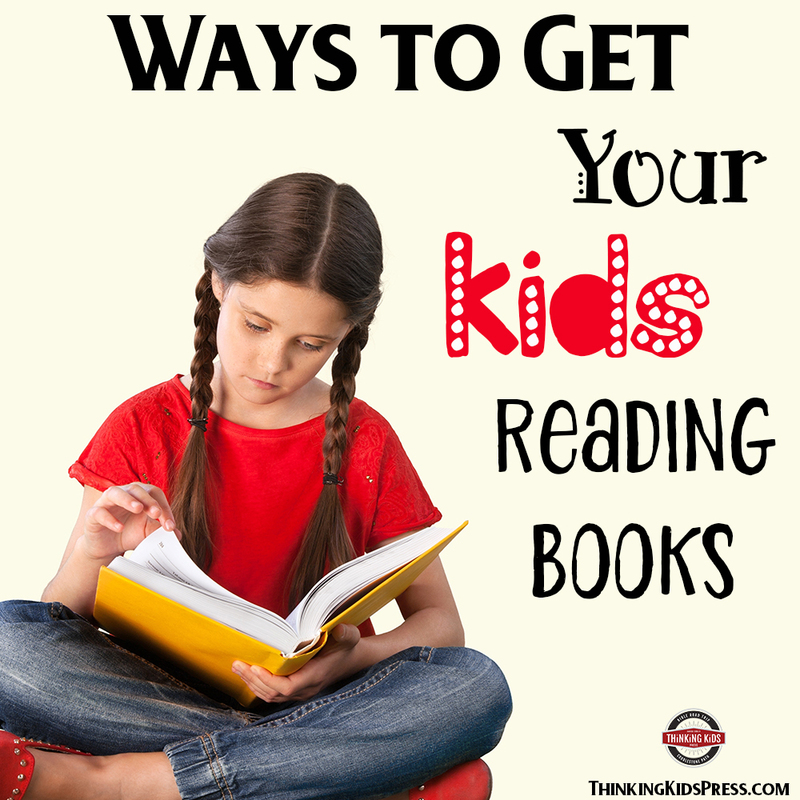 Thanks for sharing this huge list of books for the kiddos. Looking forward to sharing them with my children. What great book recommendations! Thank you! 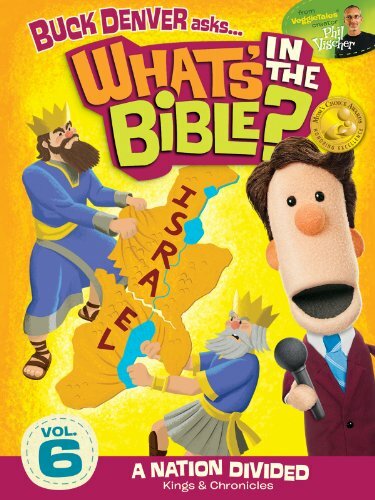 I love books that help my kids understand the Bible better. I am always excited about the opportunity to have more biblical resources on hand for my son as he grows! These resources are really neat and helpful! Thank you for bringing all this information together! What a great resource. Thank you. 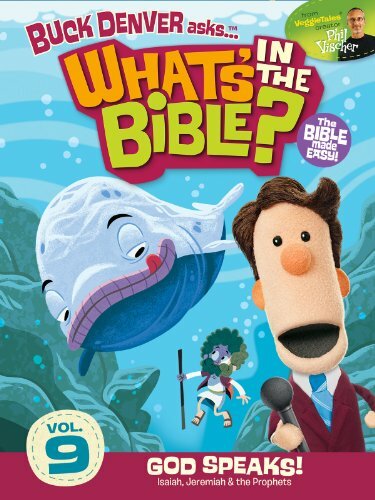 We’re always looking for new Bible resources, and my kids love “facts about” books. I think these sound fun! My daughter is really starting to get into reading and we would love new biblical additions to our collections since on our last once. Her name is Amber. What a blessing you are providing. 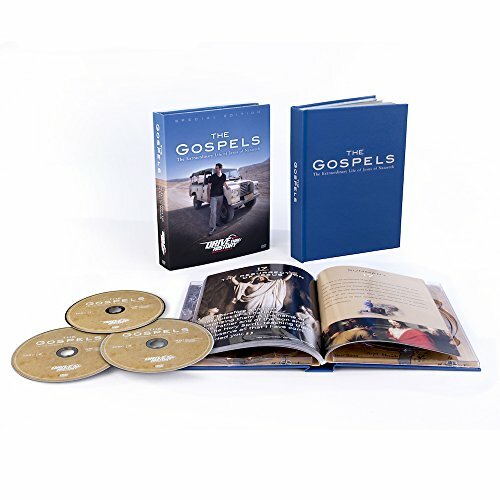 We are currently reading the Bible Treasures. Lovely suspense for her and keeps her intrigued for next days read. We are so excited to start the Bible Road Trip! 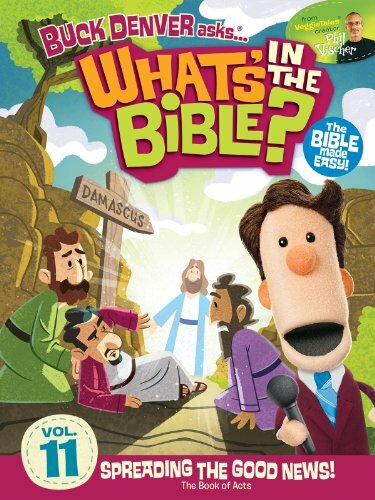 I like the idea of books that’ll get my kids more excited about the Bible. 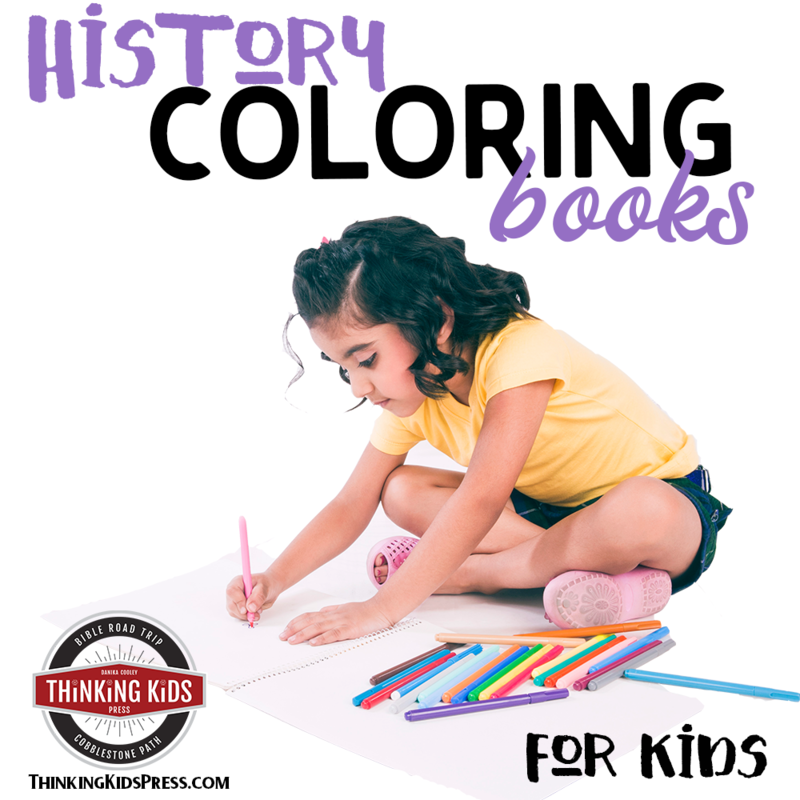 Excited to find your resources at Thinking Kids Press! Would love to start adding more quality resources like these items to our morning time! 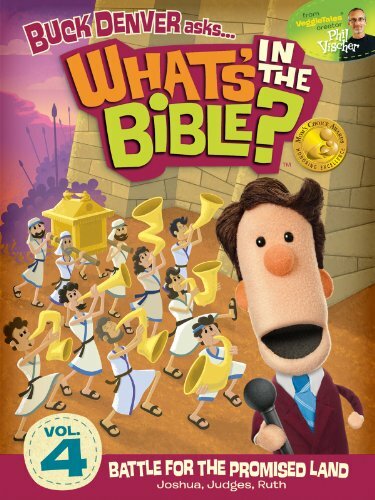 I love resources on the Bible for my kids. 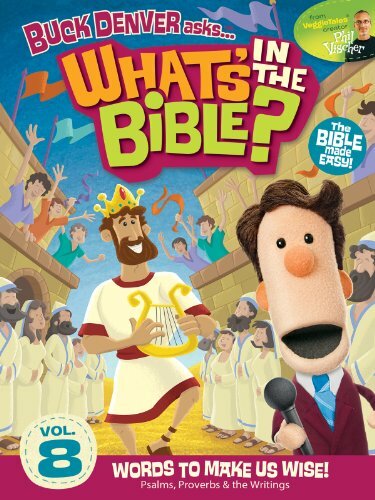 I am always looking for books that will get my kids engaged with the Bible.